Sometimes, we all need that one person to believe in us if we ever want to change our lives. Thankfully, one homeless man’s note was about to get found by someone willing to help turn his life around. 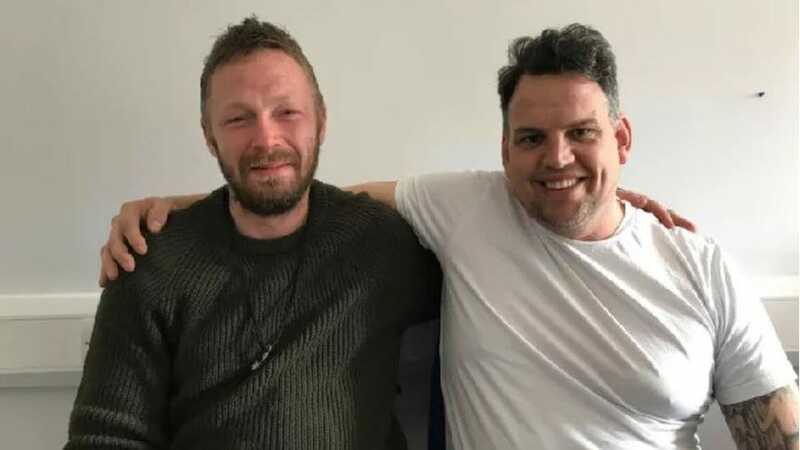 Anthony Johnson is a 36-year-old who had been living without a home in England. Sadly, his time on the streets meant that Anthony struggled to find work. 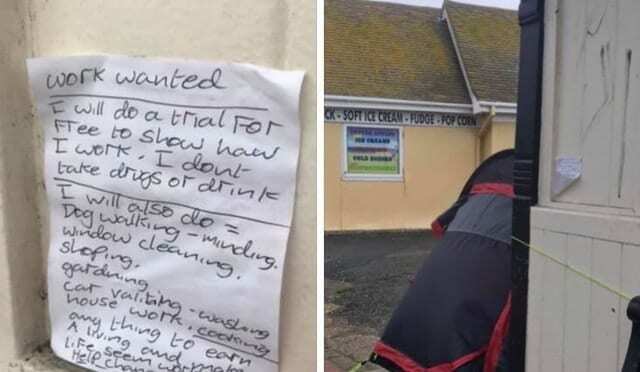 He soon decided to leave a note at a bus shelter asking anyone to give him a chance so he could make his life worth living. It turned out that Anthony had once got caught up with the wrong crowd. Although he has since turned his life around, Anthony had no way of making money and couldn’t afford a home. To top it off, Anthony had also been battling his mental health in the last few years and just needed a chance to make it for himself. It wasn’t until 16-year-old Charlotte Howard saw the note that everything started to change. Charlotte wanted to help Anthony in his quest to turn things around and decided to start a GoFundMe page. Here, the teen hoped to raise almost $400 – $130 to buy a trailer and the rest to cover the cost of the repairs. It didn’t take long for Charlotte’s post to take the nation by storm, and the page soon had more donations than the teen ever imagined. In just six days, Charlotte had blown her initial goal out of the water as the page had received more than $2,300 in donations. It was way more than either of the pair ever expected. Incredibly, the generosity didn’t end there. The money was only the beginning as Anthony soon found himself with a brand new job offer from Nelson Smith. Now, Anthony will be able to put his skills to good use as a landscape gardener. This is merely the beginning of a huge change for Anthony – all thanks to Charlotte’s generosity. Starting the page might have been a small thought by Charlotte, but it was about to change Anthony’s life forever. Sometimes, those small acts of kindness really can change the world.